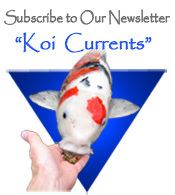 It is a good idea to have a koi first aid kit on hand, because the sooner you are able to begin treating a sick fish, the better chances it has of recovering. 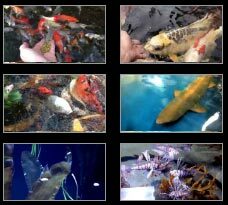 Koi disease outbreaks or injury always seem to follow ‘Murphy’s Law’ and happen at the worst possible time, when stores are closed, or holidays when you can’t immediately buy medications. 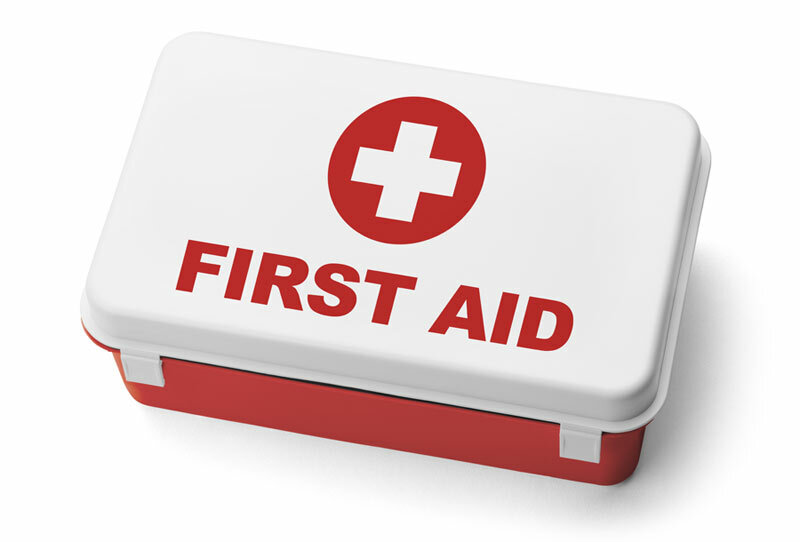 Having a basic koi first aid kit will give you piece of mind knowing that if you ever need it – everything you really need will be on hand. Here is a list of medications and equipment that you should try to have in your kit. Pond Salt – always have this on hand. Read our Salt in the Pond article to see why. Bacterial Treatment – Wipeout, Melafix, Pimafix are just some of the anti-bacterial products you could have. Bio Bandage -a antibiotic ‘bandage’ gel that sticks to the wound and promotes healing. Extra Dechlorinator – we’ve seen many cases where a pond is accidentally over-filled (someone has left the tap running for many hours) or a pond has been drained because a your pond. The Volume of Your Pond – measure your pond, use our Pond Volume Calculator, write it down and put it in the Koi first Aid Kit. Trying to Measure your pond volume in an a panic as your fish are laying on the bottom of the pond could easily lead to a mistake and result in over-dosing or under-dosing medication in your pond.